DETROIT -- For the second time in three years, Buckfire & Buckfire, P.C. 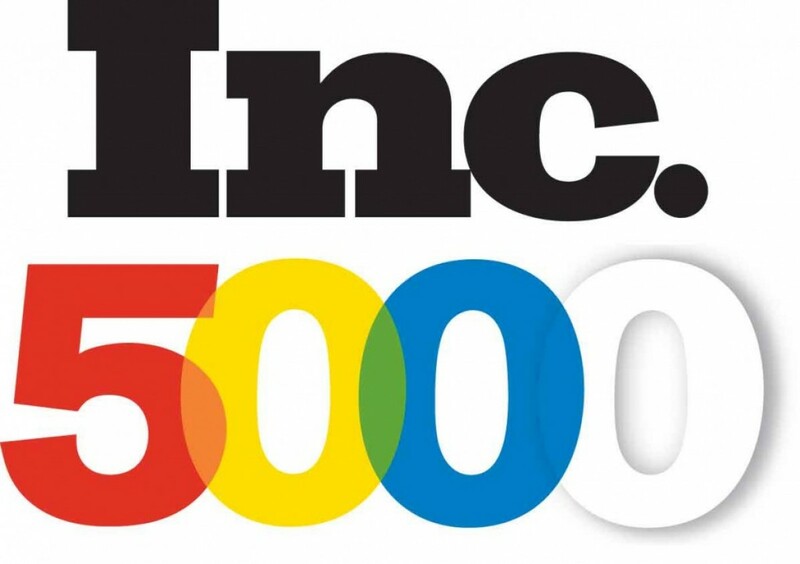 has been named to the Inc. 5000 -- an annual list of the nation’s 5,000 fastest-growing private companies. Buckfire Law, a family-owned law firm founded in 1969, topped the list of Detroit-based law firms and ranked among the fastest-growing private companies in metro Detroit in 2018. The rankings represent an elite group of what Inc. Magazine describes as "America's greatest (and most inspiring) entrepreneurs." This marks the second appearance on Inc. 5000's exclusive ranking list for Buckfire Law, which ranked No. 3,855 overall. No other Detroit-based law firms cracked the top 5,000. The companies included on the Inc. 5000 list are creators: they create companies, they create value, and according to Inc., they create jobs—more than 650,000 of them over the last three years. In compiling the list, Inc. magazine measured revenue growth of privately held, for-profit, independent companies. Company revenues were required to be between $2 million and $1 billion-plus. Complete results can be found at www.inc.com/inc5000/list/2018. Buckfire & Buckfire, P.C., located in Southfield, Mich., was recently named among "Best Workplaces " in 2018 by Inc. Magazine and "Best Law Firm" by U.S. News & World Report for Tier 1 Personal Injury Litigation. The family-owned firm represents clients injured in all types of accident and injury cases and has been the recipient of the top honors and highest awards given to attorneys in the legal field.